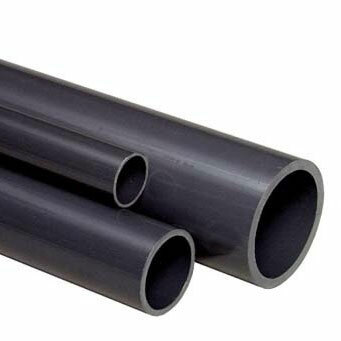 Usage – Plastic piping system used for water supply. 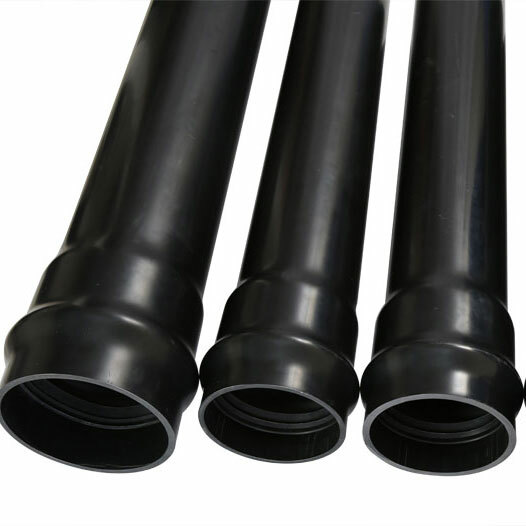 Usage – Plastic piping system for fluid supply. 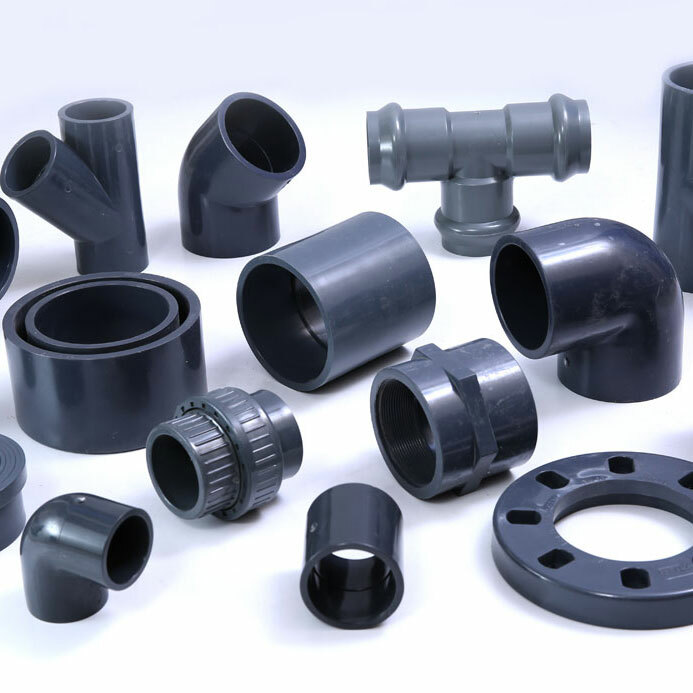 Adhering to International Standards BS 3505: 1986. 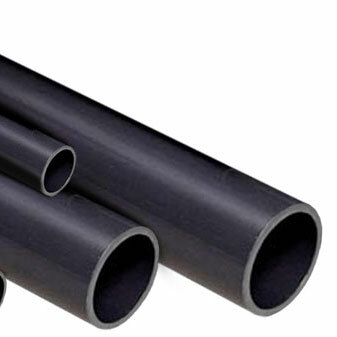 Usage – Plastic piping system for potable water supply. 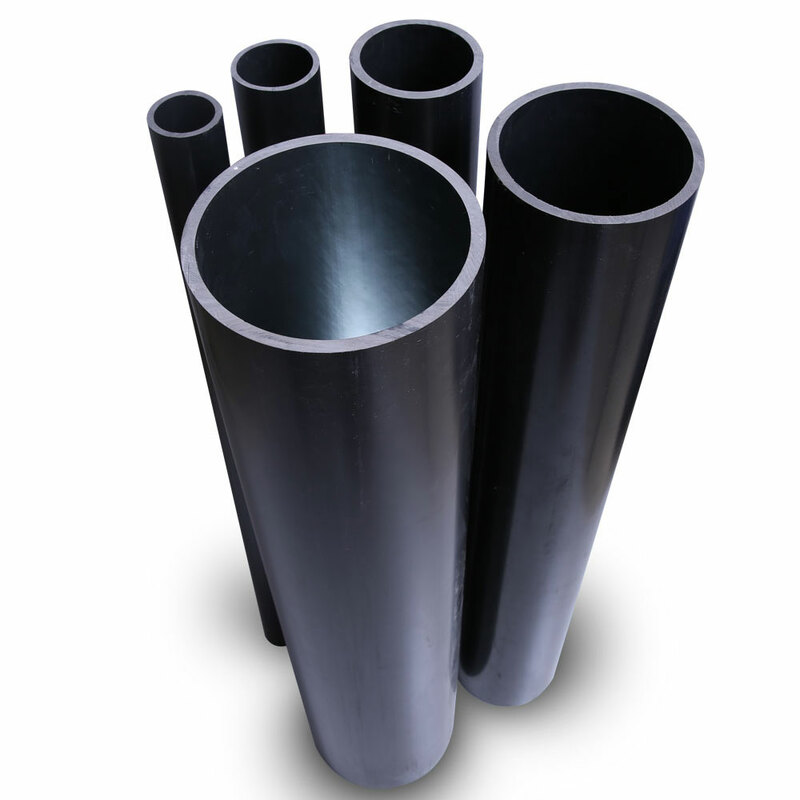 Available in Rubber Ring, Solvent Weld & Plain End. 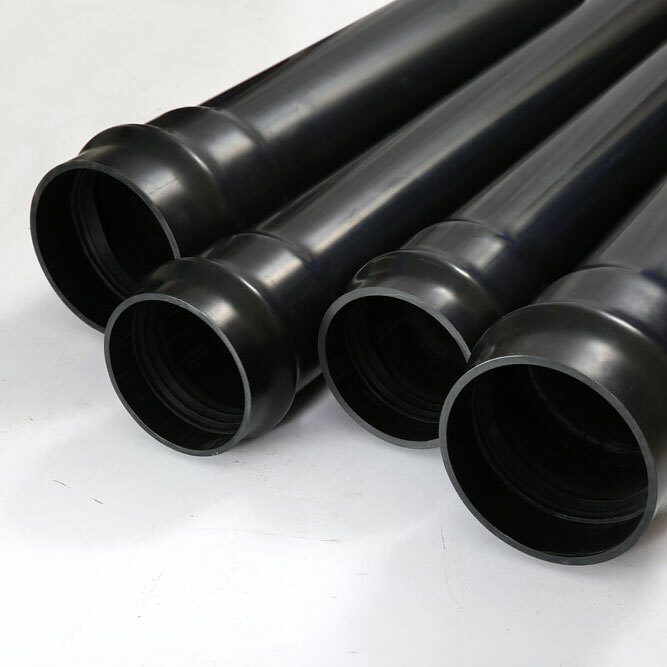 Usage – Plastic piping system for Industrial water supply. Usage – Distribution of water pressurized liquids. 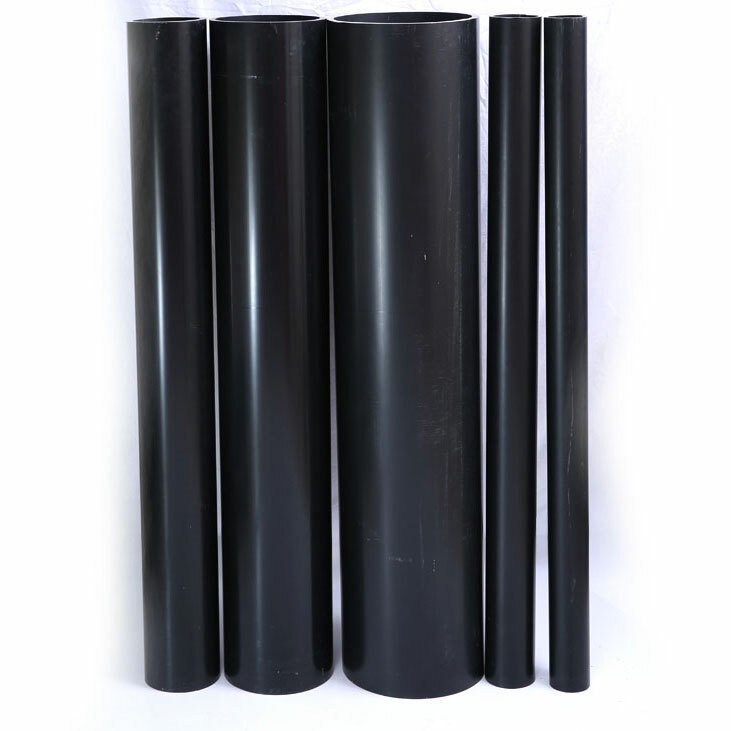 Adhere to International Standards BS 4346, ASTM-D 2466, ASTM-D 2467, DIN 8063.